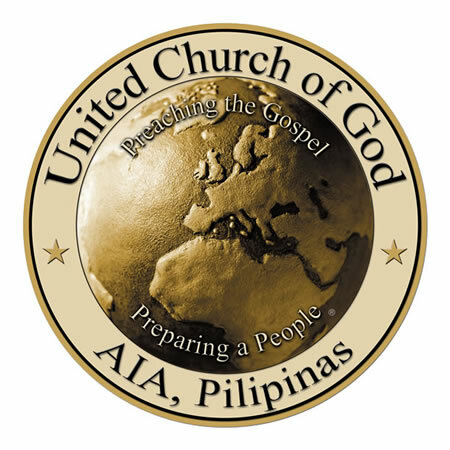 Below is a list of UCG congregations we currently have in the Philippines and their regular meeting times and contact person. * This is a video group. If you are interested to attend or want to know more about any of our congregations, please visit the local website (by clicking on the congregation, if available), or contact the pastor or local elder. Please also note that we observe the seventh-day Sabbath. If your province is not listed, please contact the pastor of the congregation nearest your location. You may also contact the National Office for further assistance. View the geographical map of congregations.